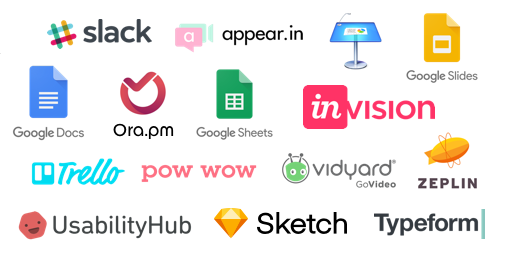 What kind of tools do UX designers use? I get asked this all the time by people new to user experience (UX) design. Understandably, they want to learn the tools of the industry so they can get hired, but hiring someone based on the tools they use would be like hiring an artist because they have the right brushes. It’s not about the tools, it’s about method and craft. UX design relies heavily on process and the tools that I use mirror that process.